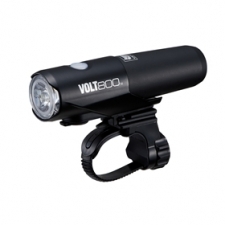 Replacing the popular Volt 1200, the new Volt 1300 includes the key features of the recently launched Volt 1700, at a more affordable price. 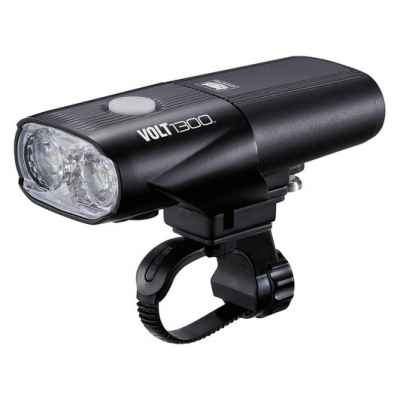 Volt 1300 pumps out a regulated 1300 lumens - regulated means no fade! Using Cateye's photometrics and advanced lens technology means that every bit of light output is optimised, putting the light right where you need it. 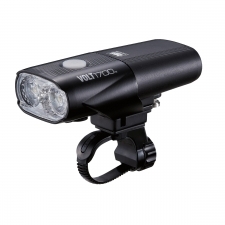 On or off road, race training or commuting this light delivers fantastic output! 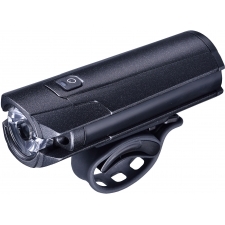 Buy your Cateye Volt 1300 Front Light, 1300 Lumen, USB Rechargeable from Revel Outdoors.